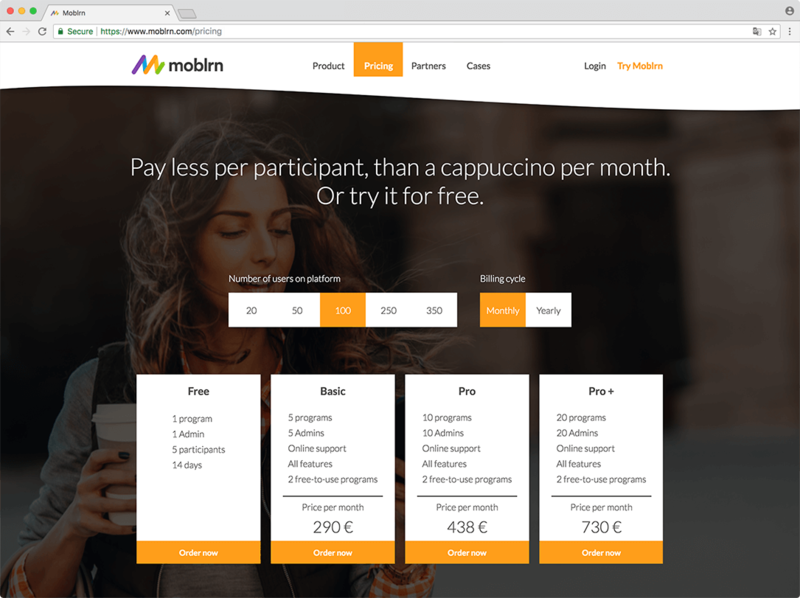 Moblrn offers a smart and simple platform for creating individual training programs to improve the skills and knowledge of employees. The platform was launched in 2016 and is tailor-made for education using smartphones. 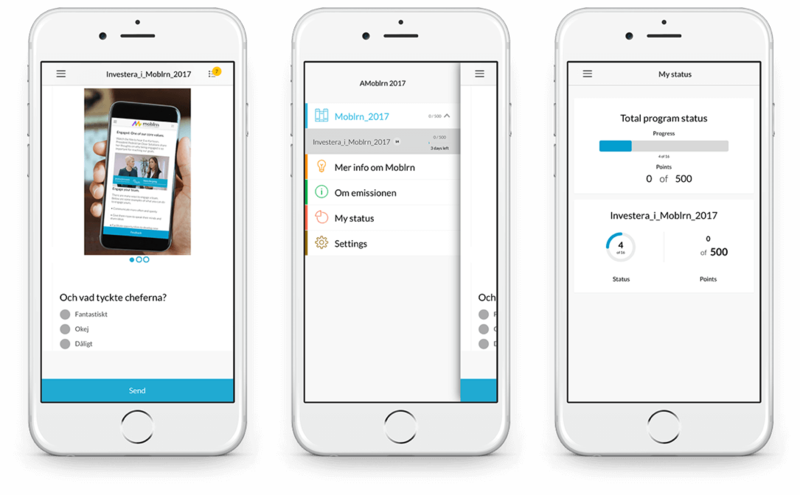 It is optimized for microlearning, a modern training method based on insights regarding effective learning. 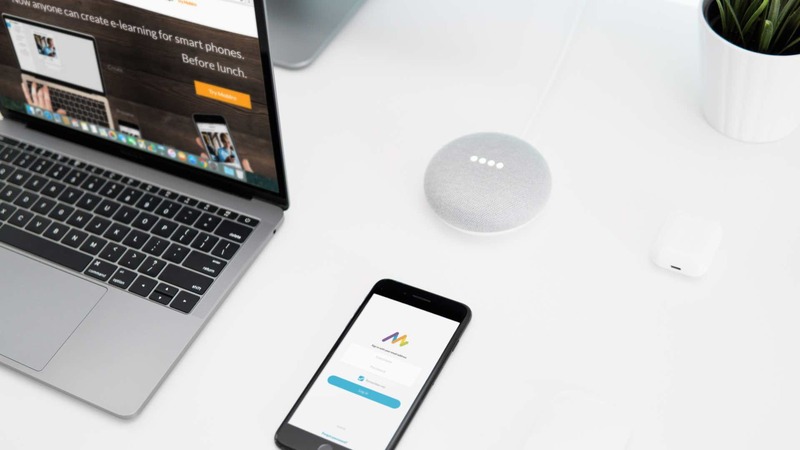 Basically, micro-learning is all about serving the employees' bite-sized content over time and on a regular basis. It’s effective for on-boarding-programs, product information, sales- and management training and more. 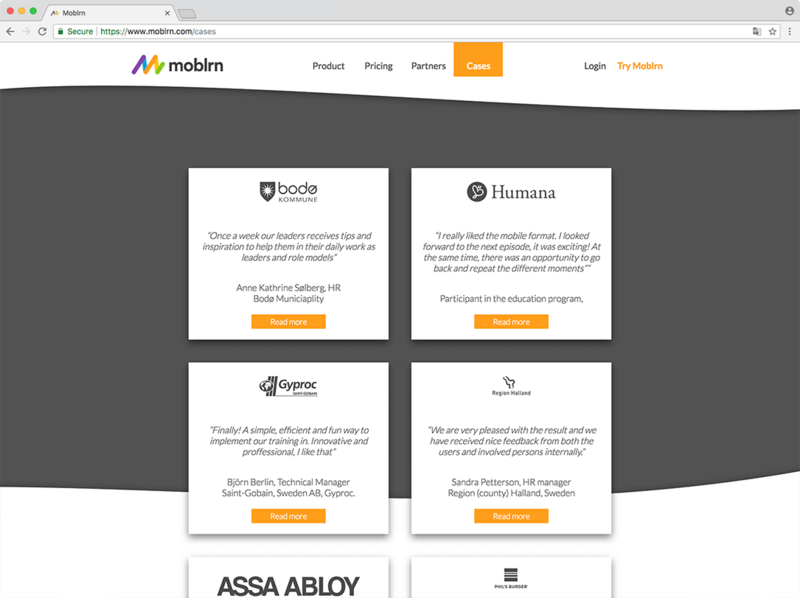 We designed two main digital products to embody the Clients' project idea: a mobile application (iOS and Android development) and an admin CMS (Node.js development technologies). UKAD software house successfully created the digital products that allow Client to launch and run the e-learning platform following the estimated time and cost scope. 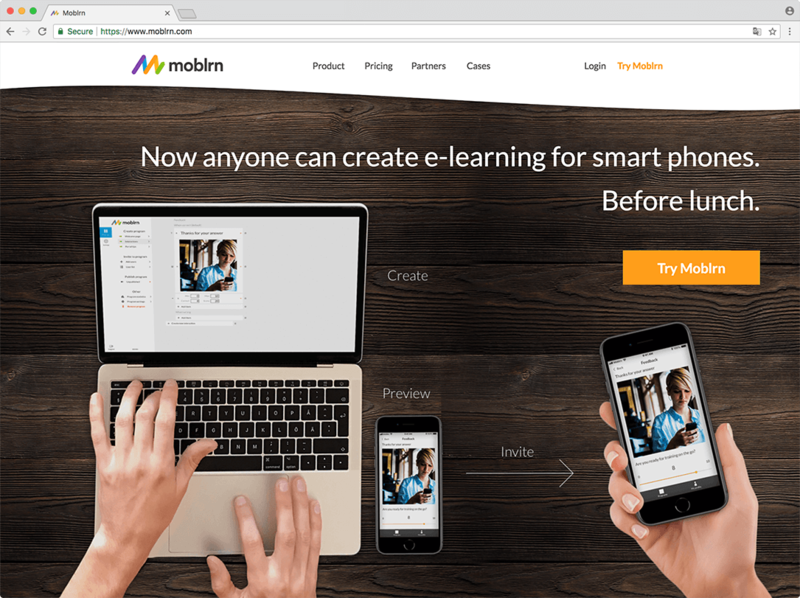 The promising idea of Moblrn turned into a popular and profitable E-Learning project. For more than four years of close partnership UKAD development team was supporting the platform and updating it based on the Clients' requirements and users' needs. NOWWHERE is a social platform that unites creatives and celebrities and lets them share recommendations for leisure places with each other. The platform provides a select list of the best places, showing only those which have been recommended by reviewers from the fashion, music, film, photography, and design industries. The result is a website and mobile app.